Everyone will have their own opinion about the best Mexico beach destinations, but there are some places that stand out head and shoulders above the rest in terms of weather, beaches, quality of resorts and activities. The best Mexico beach destinations are by far Puerto 1, Cabo San Lucas, Loreto and Cancun. You really cannot go wrong when you choose one of these destinations. It obviously depends on your preferences, but what any of the destinations mentioned above will guarantee is heat and sunshine throughout the year. Cabo San Lucas and Loreto boast a drier heat yet temperatures soar in summer, while Puerto Vallarta and Cancun are humid and balmy. 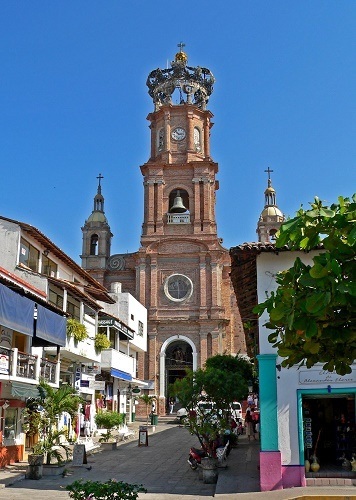 Puerto Vallarta and Riviera Nayarit are great during winter as it is less likely to rain there yet temperatures remain high, while Cancun offers a breeze throughout the year to always take the edge of the heat. All of the beach destinations offer great diving and snorkeling, but you just can’t beat Cancun’s coral reefs or the Islands of Loreto’s marine reserve on the Sea of Cortez. The water visibility in these destinations is spectacular and you will encounter a multitude of brightly colored fish and marine life. The Islands of Loreto are also famed for their glass bottom kayaks. Cancun and Cabo San Lucas are the party centers of Mexico with Puerto Vallarta coming a close second. There is no end to the venues where you can dance the night away in these beachside destinations. Tequila shots will abound for sure. The top destinations for whale watching during the whale season from November till March is Cabo San Lucas, Puerto Vallarta and Riviera Nayarit. 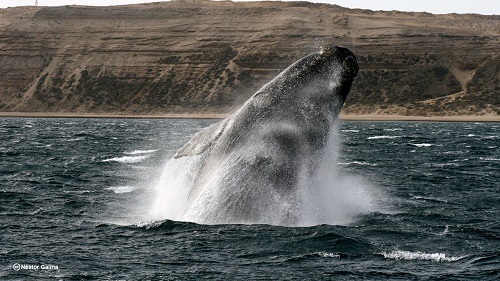 These destinations offer regular whale watching trips when you will be sure to catch sight of a humpback whale or two. In Cabo it is also possible to see killer whales from time to time, while they are less likely but possible near Puerto Vallarta and Riviera Nayarit.